Manila Shopper: Classic Pan Chicken Solo Plates from Pancake House Now More Affordable! 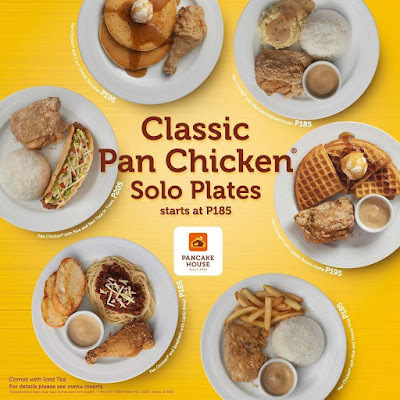 Classic Pan Chicken Solo Plates from Pancake House Now More Affordable! 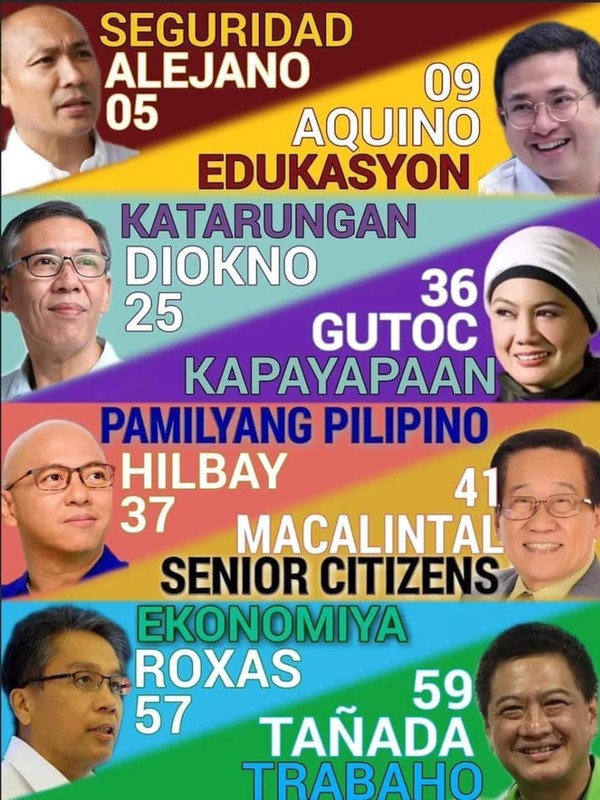 For four decades, Pancake House has been serving tried and tested recipes which has captured the taste buds of Filipinos and has attracted them to always go back for more. Though Pancake House is well known for the homey goodness of its classic pancake, generations have also come to enjoy its other great classic comfort food. Diners can relish Pancake House’s other delicious meals like tacos, waffles, soups, salads and desserts, and get the ultimate satisfaction, whether in the morning, at lunch, dinner or anytime in between. It also takes pride in its top rated wide selection of sumptuous and loaded main course meals, practically, all the yummy dishes hungry customers would eat to satisfy their stomachs. Pancake House strongly believes that diners deserve nothing but perfection, thus, it strives hard to give the perfect food and a reliable and efficient service. It continues to improve and expand its classic line up of food to entice and satisfy its customers. Classics are always a good choice and so head over to Pancake House’s nearest branch to eat nothing but the best. Be sure to like us on Facebook (www.facebook.com/PancakeHousePhilippines), Instagram, Twitter and visit https://www.pancakehouse.com.ph/ to learn more about the latest delectable dishes from Pancake House.